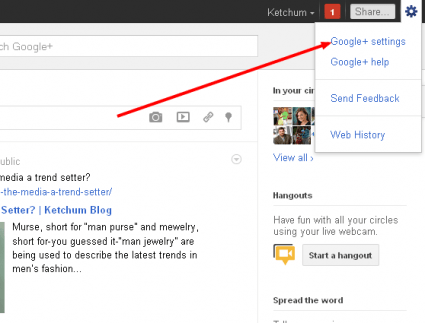 When brand pages were introduced on Google Plus, adding page administrators was not an option. If you were logged in under your personal account and wanted to post something for X brand, you had to log out and login with X brands info. It wasn’t very convenient to say the least. 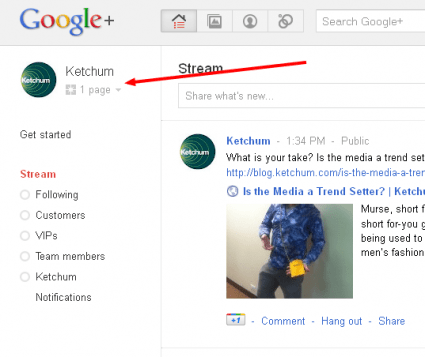 But the good news is that there is now a way to add managers to Google Plus pages and this quick tutorial will show you exactly how to do it. Login to Google Plus using the username and password for the profile that is associated with the page in question. To be clear, pages must be associated with a profile, and connecting them with a personal account probably isn’t the best idea. Once you are logged in, select the page in question that is associated with the Google Plus profile you just logged in for. 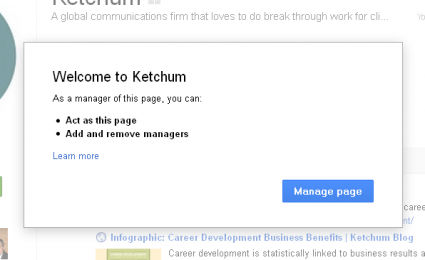 Make sure you select the page, not the profile because the manager option is only associated with the page. 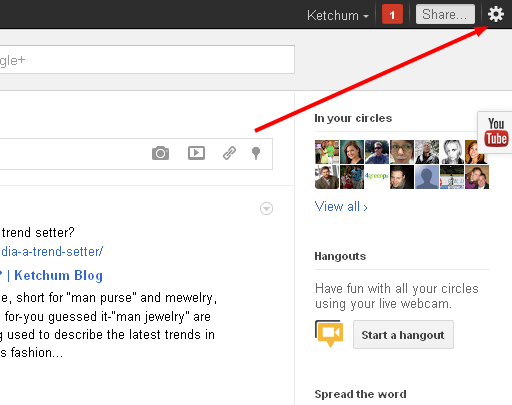 Click the settings button in the top right hand corner. If you didn’t do Step 2, you will not see the word “Managers” as shown in this screenshot. 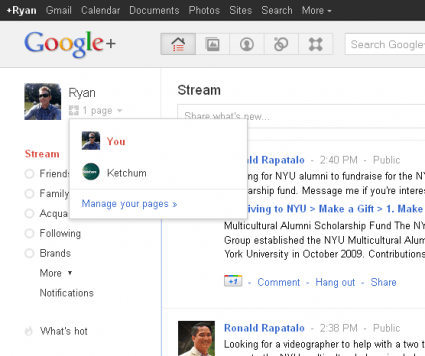 Insert the email you want to use to manage the Google+ brand page. 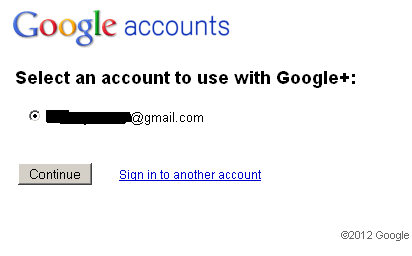 If you want to be able to use your personal Google accounts while acting as an administrator, make sure you use you personal Gmail account for this step. After clicking “Invite” in Step 6, an email will be sent to the email address you provided. 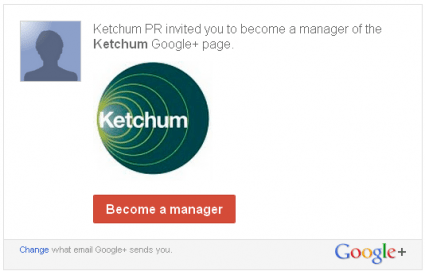 Upon receiving click the red “Become a manager” box. 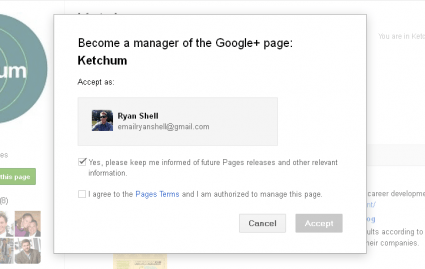 After clicking “Become a manager” in the previous step, a new page will come up that allows you to select the email address you will be using for moderation. This screen confirms that you are now a manager for the page. Click “Manage Page” to get started. Once you become a page manager, this screen shot shows you where you can toggle back and forth from your personal profile, and the page account you manage. 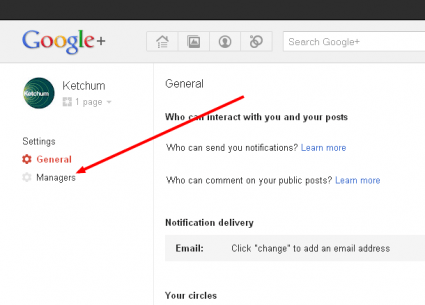 Hopefully this information will help you set up Google Plus page managers, which will likely make the service more convenient to use. Two thumbs up for no more logging in and out of various accounts!